Home / Accessories / “Hello Neighbor” Name Tag. 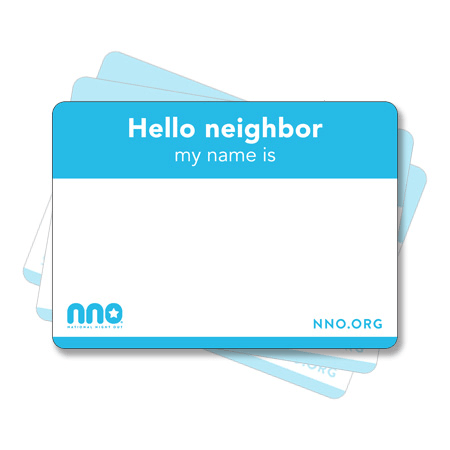 Get to know your neighbors with the “Hello neighbor” name tag. Lets anyone say hello without saying a word. 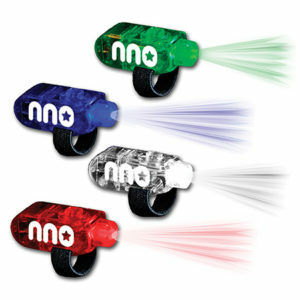 Easy way to get the conversation started at your National Night Out event. 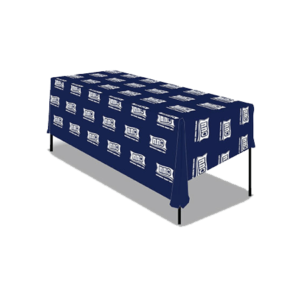 Adheres to most fabrics with self-adhesive. 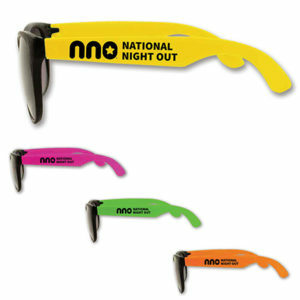 A blue border with pre-printed National Night Out logo, “HELLO neighbor my name is” and website. Size: 2 11/32″ x 3 3/8″. Note: sold in packs of 25 ONLY.